Venue: KB316, KB Block, UTAR Sungai Long Campus, Bandar Sungai Long, Selangor. In the real world, IT specialists do not work alone. Depending on the industry, they must communicate with people from a myriad of backgrounds. The challenge is to convey ideas effectively without using complex technical terms and jargon. An even bigger challenge, is to listen and understand the client’s needs and propose solution(s) that’s practical and cost-effective. In this talk, Tay Lang & Hui Qing will offer practical skills on how fresh IT graduates can progress in the workplace while enjoying it at the same time. They will also offer practical insights and advice to give young graduates a more holistic view of the world. 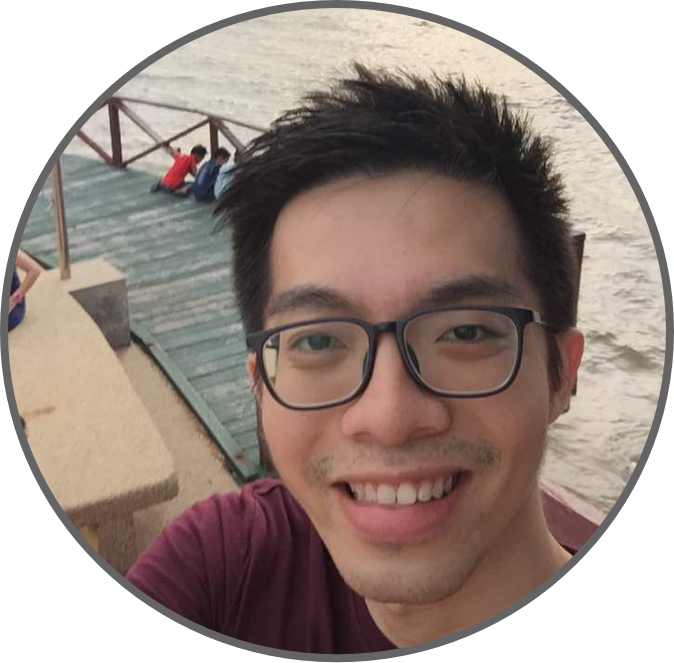 A computer science graduate from UTAR, Tay Lang currently leads the development team in SearchGuru, one of the SEA’s largest full-service performance marketing agencies, that is made up of 14 awesome colleagues. Specializing in business development and project management, Tay Lang provides digital solutions to his clients bringing their company to the next level. Graduated from UTAR major in Computer Science, Hui Qing begun working life at a hosting provider company for 3 years, then became a freelancer for a year before finally joined SearchGuru. Currently as a development team lead, Hui Qing manages the development team and also resources for all sorts of projects. 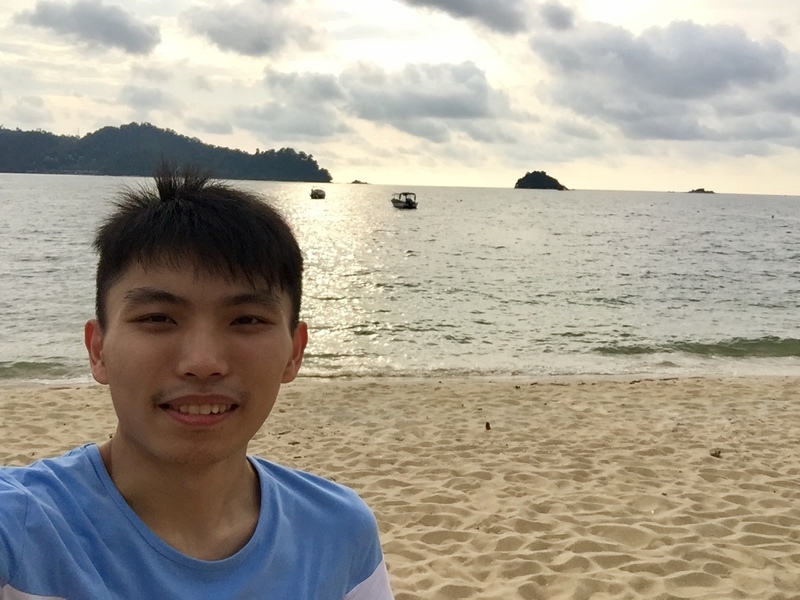 Additionally, Hui Qing shares his experiences and bring positive growth in terms of skills level in the team.